Question: Can I use Travertine as the interior/ underwater paving in a fountain? 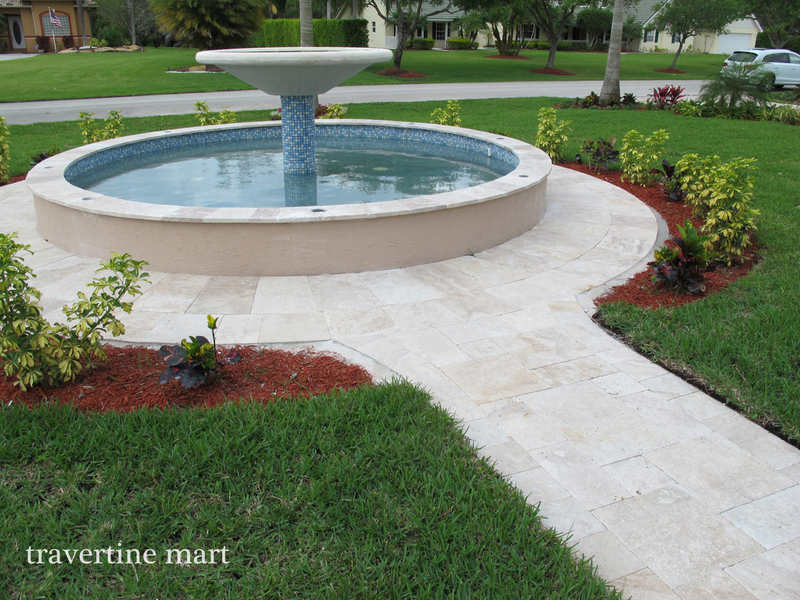 Answer: It's not the best idea as Travertine is very sensitive to acid and a chlorine fountain that is not balanced and overly acidic can weaken the Travertine leading to pitting over time. Travertine is best used around a pool deck/ patio area where it is not in constant and direct contact with chlorinated water.